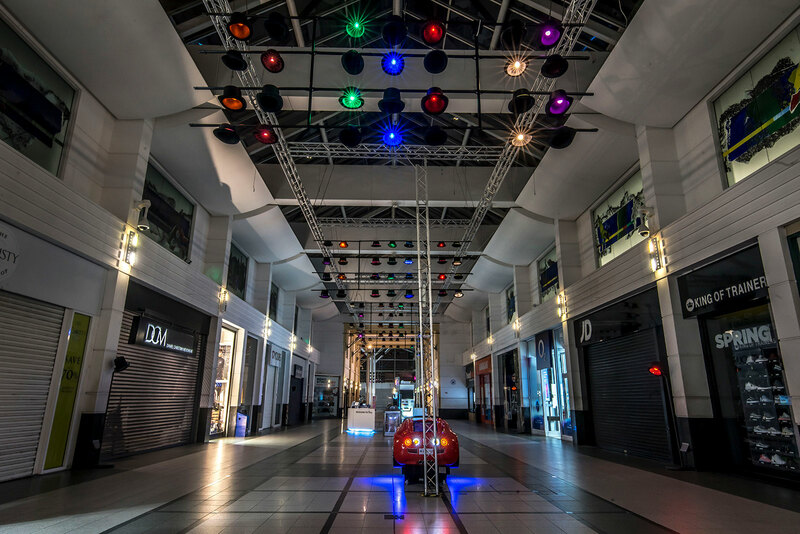 To give shoppers an egg-stra touch of Easter egg-citement, Stockport’s Merseyway Shopping Centre recruited the team at Raw Creative to design and co-ordinate a fun-filled, family friendly, hat-themed Easter event. 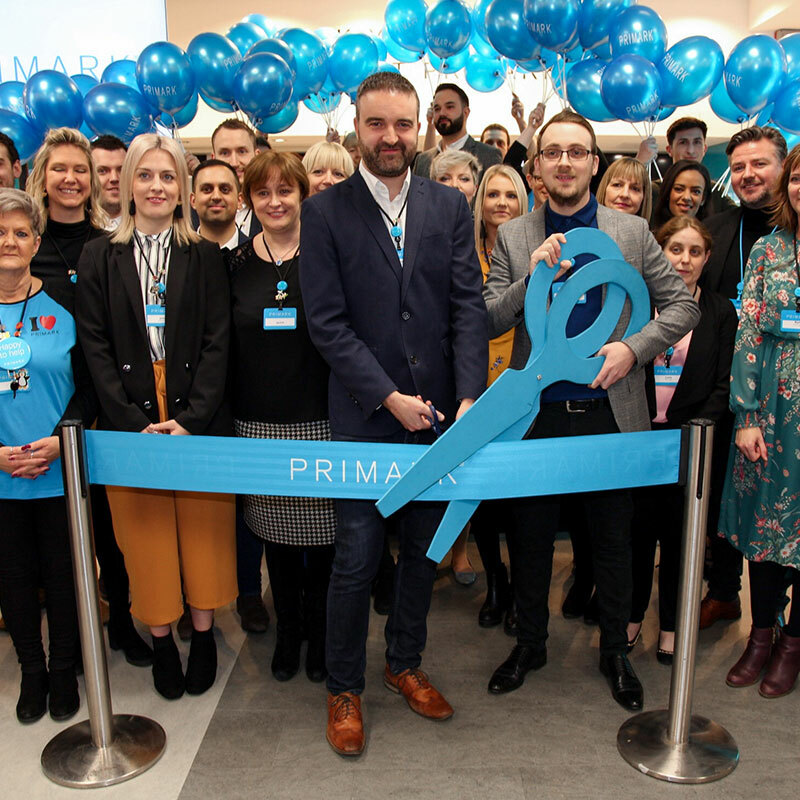 The team began by creating a traditional, garden-themed space in the shopping centre, complete with grass and picket fence, from where a wide range of fun activities for children were hosted on Good Friday. 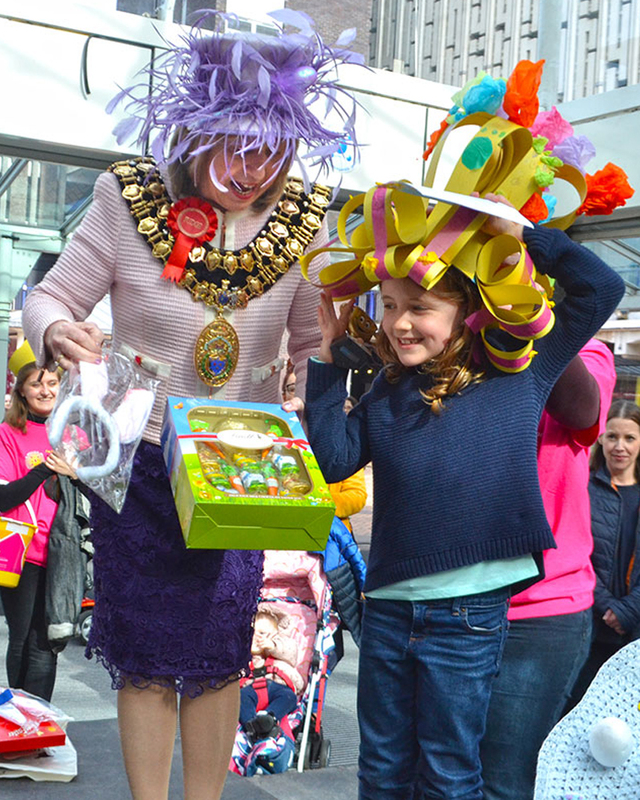 These included Easter bonnet and hat crafting, face painting and balloon modelling. 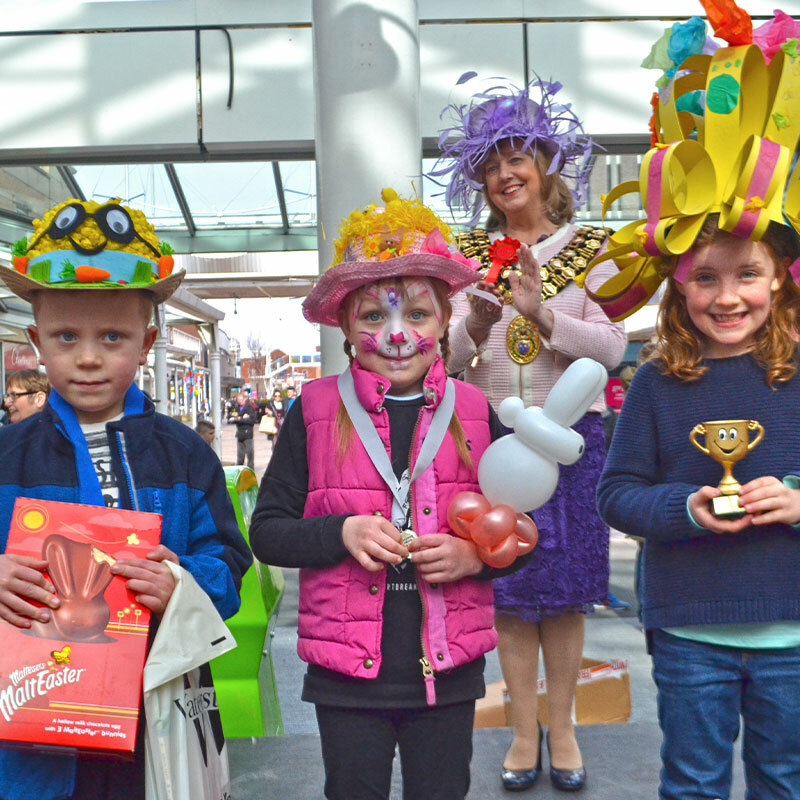 An egg-cellent hat-themed Easter trail was also created around the shopping centre and of course there were visits for little ones from the Easter Bunny! 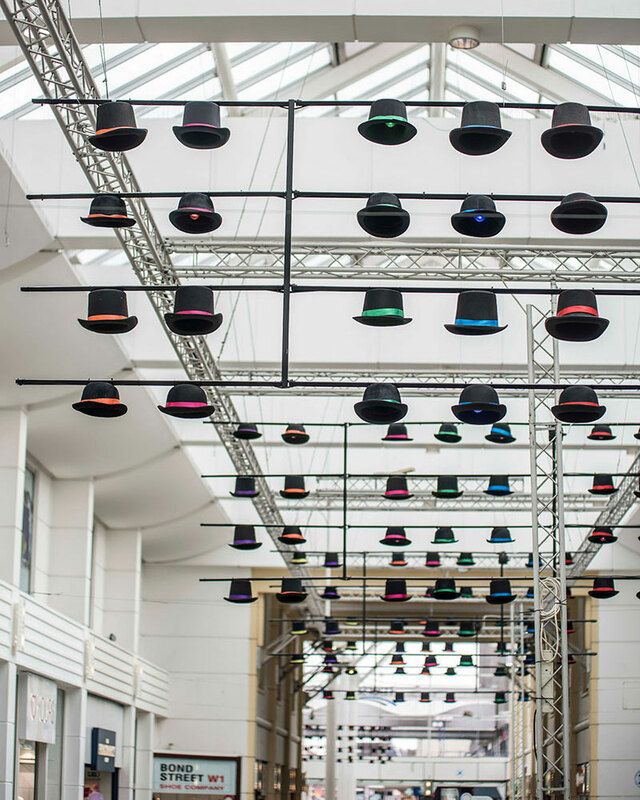 Elsewhere in the shopping centre and in a nod to Hatstock, an event designed to shine a light on Stockport’s Hatting heritage, the team delivered a spectacular hat installation featuring over 200 illuminated traditional ‘top’ and ‘bowler’ hats suspended from the main roof area of the shopping centre. 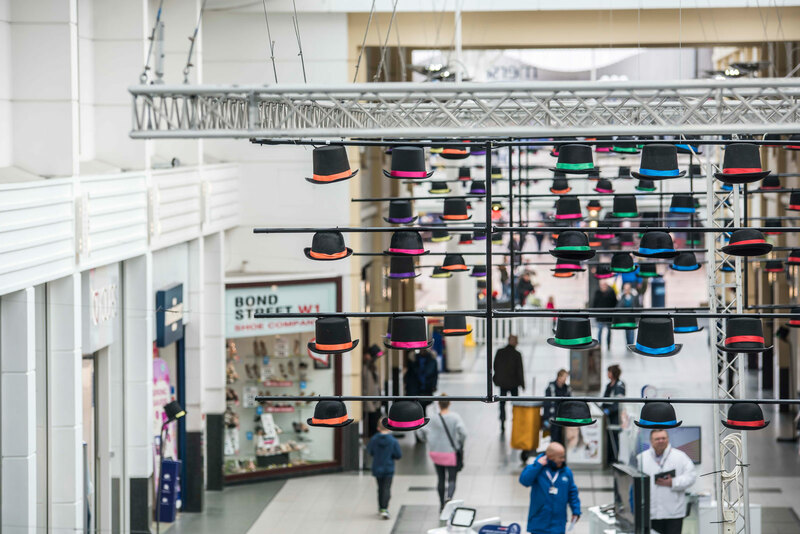 A giant hat box and hat stands were also installed throughout Merseyway for shoppers to enjoy and take selfie’s with. 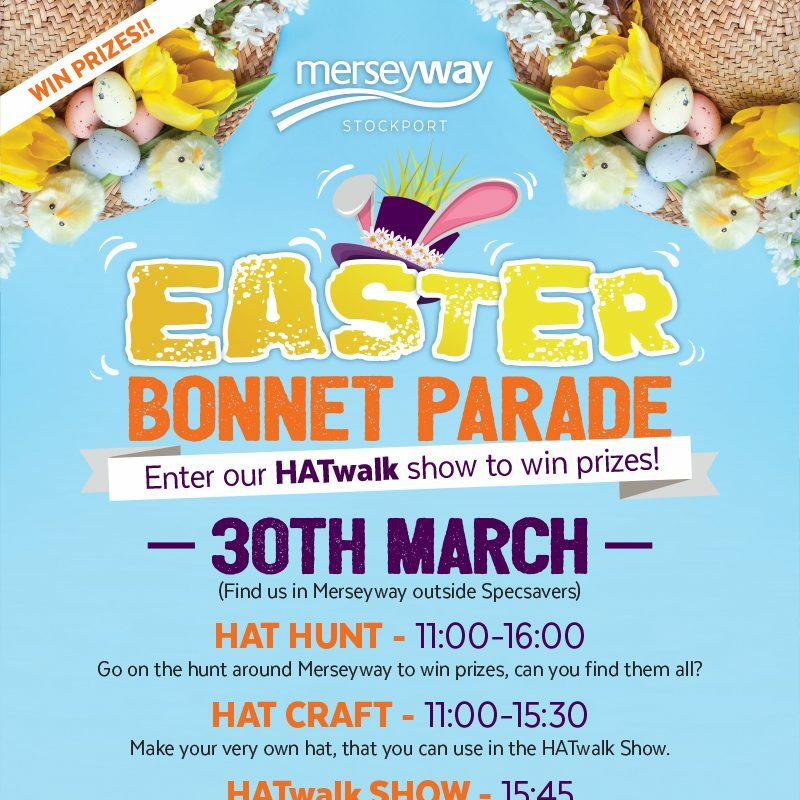 Alongside hat making at the easter event space, Stockport’s Hat Works Museum also ran free family hat making sessions on Good Friday. 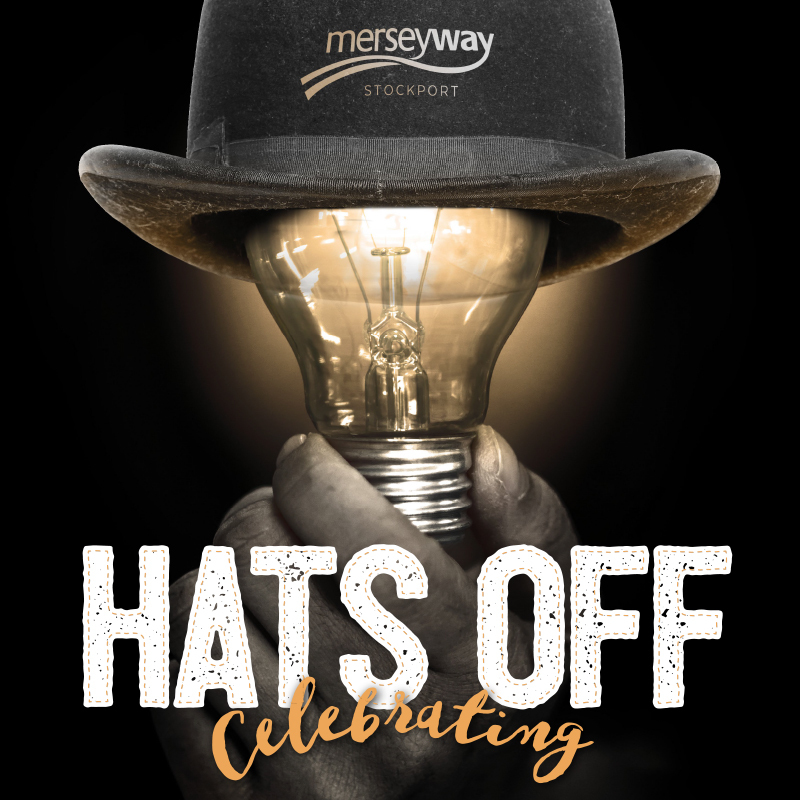 Participants from both venues were invited to come along to a hat parade at Merseyway that afternoon to model the hats they had made in order to win prizes from retailers. 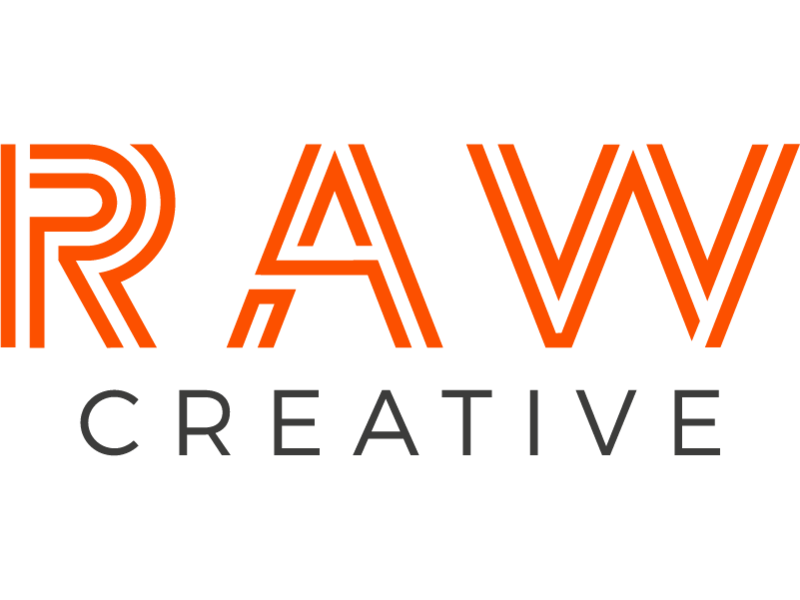 As well as developing and co-ordinating the Easter event, the Raw Creative team also handled all areas of its promotion. 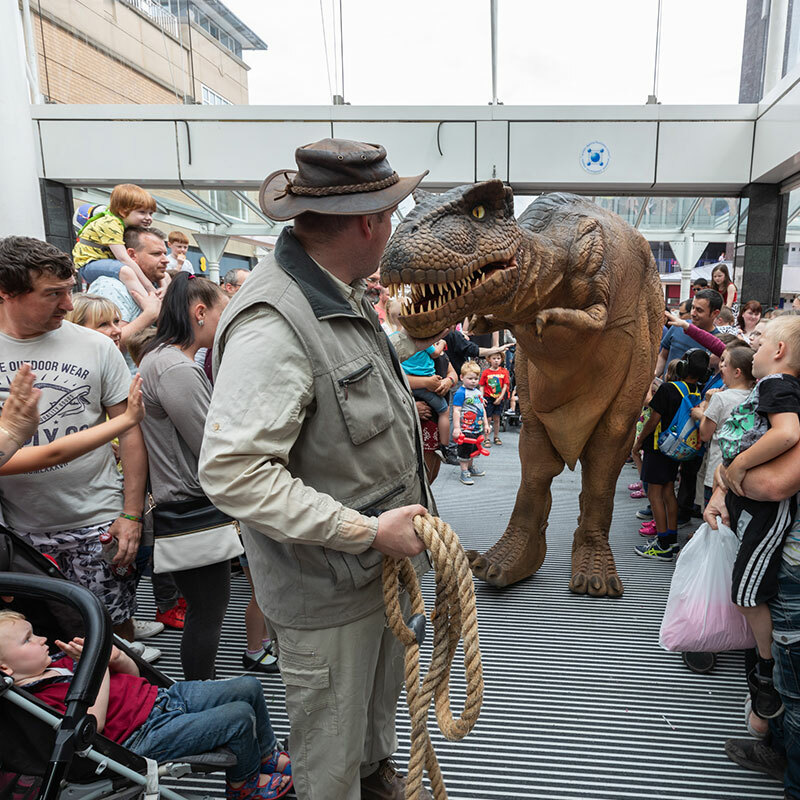 The event was heavily promoted on Merseyside’s social media channels, website and on posters within the centre and Raw also co-ordinated outreach to the local media. 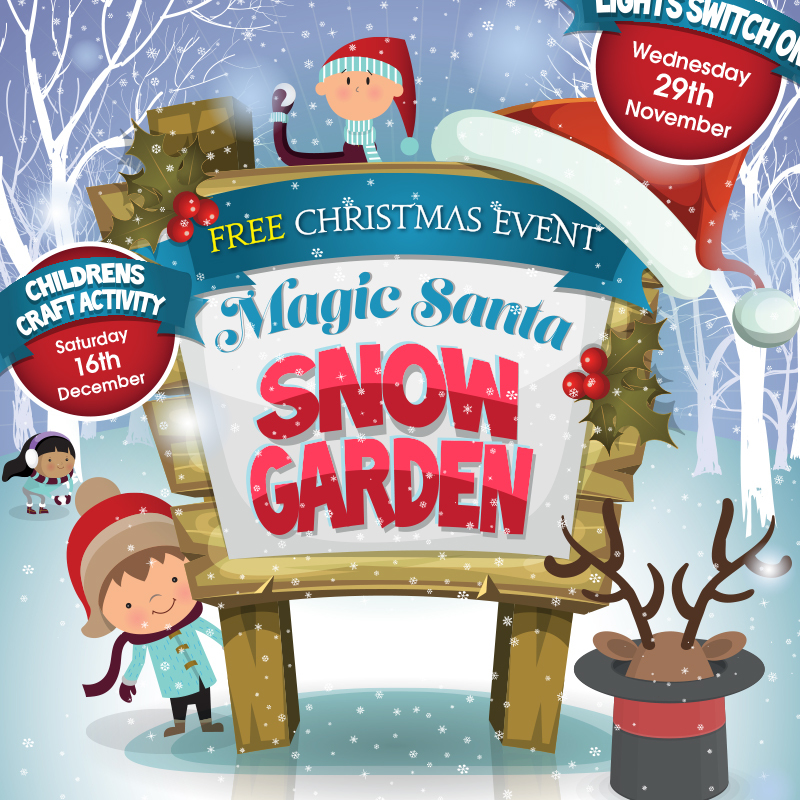 Promotional and creative event assets including posters, forms and letters for the Easter trail were all created by Raw’s design team as were social media and web banners.